Leading experts in collaboration and communication solutions. We are a specialist data, video and voice technology management business. We help clients manage the complexity of making technology work for them in the most practical, appropriate and cost-effective manner possible. We provide secure video communications across Defence including enterprise-wide video, audio and web communications solutions or an end-to-end secure visual collaboration and communications managed services. 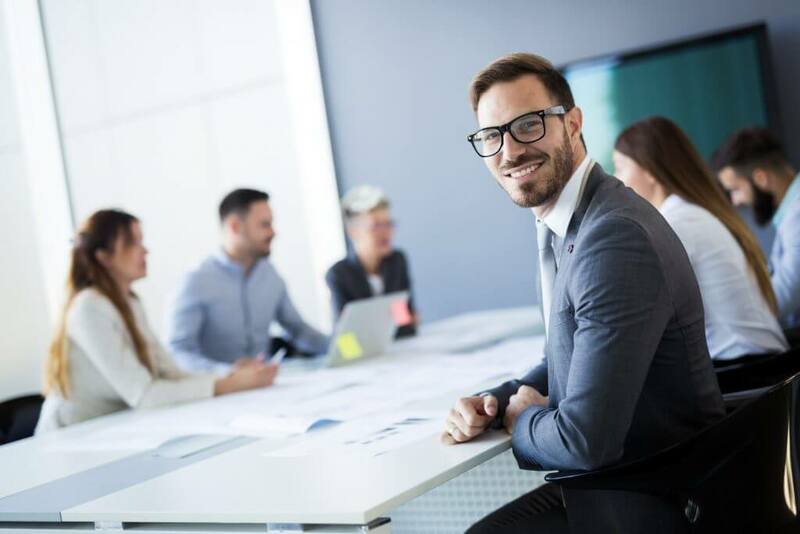 We provide secure video communications for Government and Private Enterprises including enterprise-wide video, audio and web communications solutions or an end-to-end secure visual collaboration and communications managed service. We tailor solutions for Australia's leading hospitals including a broad range of visual collaboration and communication technologies to assist in delivering modernised health services. 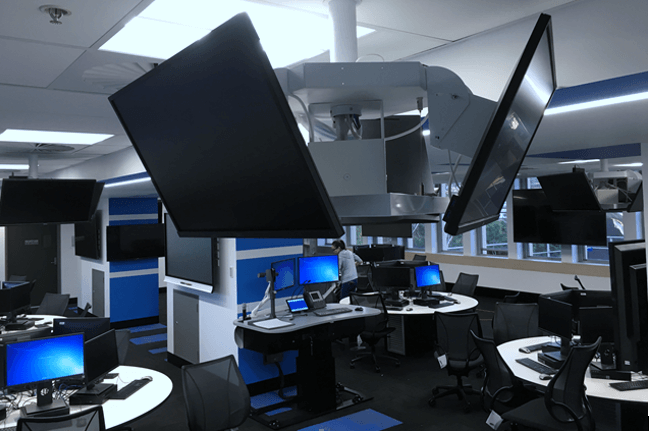 We provide visual collaboration and communication technologies for Australia's leading Universities that assist in delivering modernised teaching and learning. We tailor our solutions and services to meet your visual collaboration and communication needs. 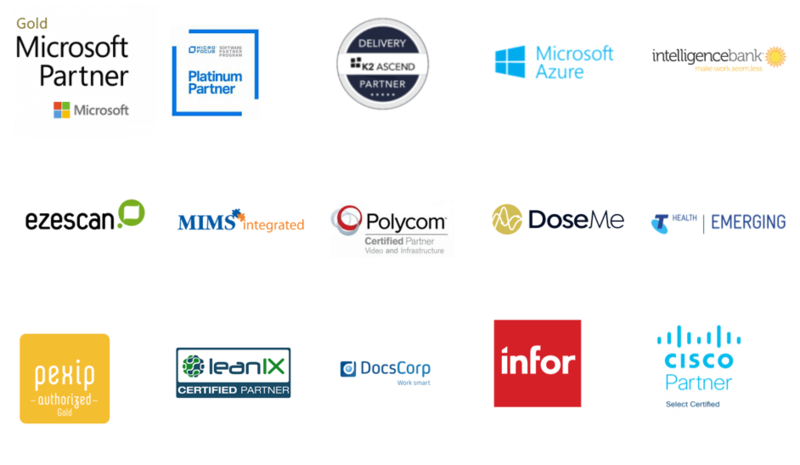 We're trusted by our clients to design, supply, implement and support solutions that meet their business requirements and exceed their expectations. Our vision is to be recognised as the leading experts in the visual collaboration and communications industry, entrusted by our clients to design, supply, implement and support solutions that exceed their business requirements. We are proudly Australian owned and operated and have developed a stable reputation built on the sustained and successful delivery of professional, client-focused and effective solutions to the Australian market. Our Quality Management System is fully compliant and endorsed to the International Quality Management Standards AS/NZS ISO 9001:2008 and ISO 9001:2015. 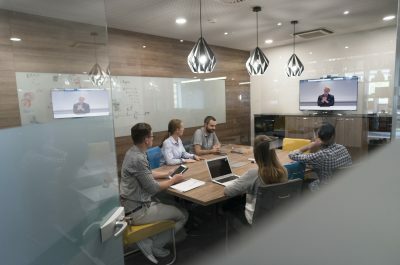 With highly qualified, experienced personnel who are certified to design, install and support a wide range of visual collaboration and communications solutions, we deliver results in the most complex, mission-critical environments; in doing so, we strive to exceed our clients’ requirements and business outcomes through a holistic process of service and support. 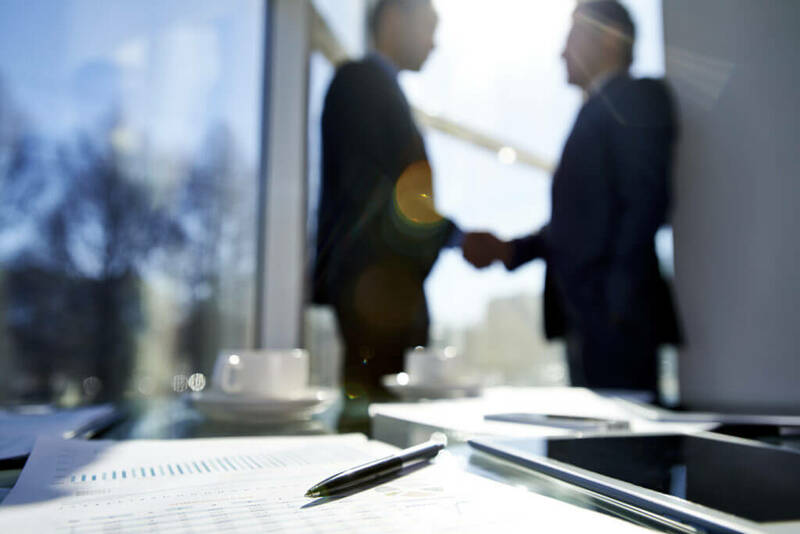 As a specialist provider of holistic VC&C solutions, we pride ourselves on being vendor agnostic; this means we maintain strong, reputable, and sustained relationships with leading manufacturers in videoconferencing, control systems, unified communication and audio-visual technology. While technology is an important component of a solution, we believe a quality result is founded in a holistic process of professional consultancy, management, and installation, and continued maintenance and support. To achieve this result, we employ a range of services and solutions to advise and direct our clientele.